The outcome of Brexit remains an uncertainty, however whatever its form we can assume that it will have an impact business in the UK. 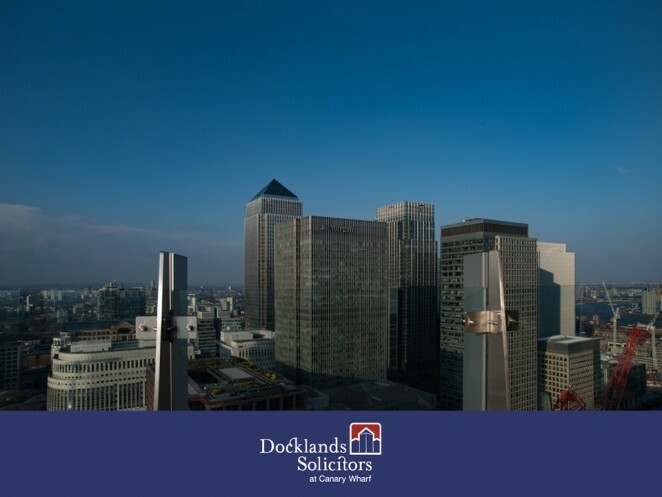 The first property dispute with Brexit at its heart involves Canary Wharf based company European Medicines Agency (EMA) and could be a test case for property contracts. When EMA took the decision to relocate their business headquarters to Amsterdam their office space in Canary Wharf became surplus to requirements. EMA hold a 25 year lease of 10 floor building Churchill Place at an annual rent of around £12m. The lease was entered into in 2014 and crucially does not contain any break clause. Despite the lease becoming surplus to their requirements, they remain liable to meet all of its financial obligations under the lease for the duration of the term. They could seek to negotiate a surrender or assign or under let the lease, but they have chosen to rely on the seldom used legal doctrine of “frustration” and argue that Brexit frustrates the performance of their lease and they are entitled to walk away without liability for rent or any of the tenant covenants. Frustration is an old legal principle which allows a party to terminate an agreement in circumstances where an unforeseen event occurs that renders the agreement physically or commercially impossible to fulfil. The unforeseen event must be so fundamental to the agreement that it cannot be performed and it must have been something that was beyond the contemplation of the parties at the time the agreement was entered into. It tends to apply in more extreme circumstances, for example when the outbreak of war makes an exporting contract illegal, and hasn’t been successfully argued in over a century. If the argument is successful Brexit will terminate EMA’s lease and possibly a range of other leases and contracts. With an event as seismic as Brexit it is not difficult to predict that if the argument is successful there could be a surge of claims on the basis of frustration as businesses seek to mitigate the impact of Brexit and avoid liabilities under contracts and leases which have become less favourable to them. That said, the risk of the High Court finding that Brexit is a frustrating event is low. Having headquarters in London, and so outside the EU, may be inconvenient for EMA but it is unlikely to be sufficiently so to allow them to avoid their obligations. A fundamental element of the principle of frustration is that it cannot be used to get out of a bad bargain, and it could be argued that Brexit has simply resulted in EMA’s lease being unfavourable and not one that is incapable of being performed. EMA can market the property to a suitable assignee or undertenant and did not negotiate a break clause when they took the lease. Proving Brexit was unforeseen in 2014 will also not be easy as at this time David Cameron had promised a referendum on leaving the EU. For these reasons most commentators are predicting that EMA will not be successful in arguing frustration, and Brexit is unlikely to extend the doctrine.